You hand over your first viewership report and the content owner says "Is that Good?" It's not just a matter of opinion; many business factors can affect your viewership metrics. Learn a data-driven approach to managing executive expectations and define what "Good" looks like for your enterprise video content in this workshop. Join us for an interactive workshop on learning how to navigate Kollective IQ, how to drill in to your data, create your own metrics and visualizations, and ultimately build your own dashboards. If you don’t have Kollective IQ yet, workshop attendees will receive a free 30-day trial. Come see and learn what your data is telling you. Join us by the pool (weather permitting) for a casual meet and greet of your fellow customers and the Kollective team. Council officially starts at our Welcome Reception. Pick up your badge and enjoy dinner al fresco in beautiful Fort Lauderdale. We will start the day off with a healthy breakfast and networking in the Ocean Salon. Council Emcee Greg Allen will kick off Customer Council with a warm welcome, an agenda review and Council reminders. CEO Dan Vetras kicks off Council sharing our vision for being the universal solutions for delivering content to the edge of your network. He will highlight Kollective’s global reach and how we support our customers better than anyone else in the industry. Dan will also share how our new integrations and partnerships improve our delivery engine, making it easier for our customers’ most important application providers to integrate into our delivery engine. Take a minute to caffeinate, chat with fellow customers and prepare for more Council sessions during the morning networking break. Eric Nguyen will discuss how Kollective is unfolding as a platform outlining four areas of focus: the Kollective Agent, Data Insights, Applications/Integrations, and Platform Modernization. He will cover how the Kollective Team is making improvements in each area and what you can expect to see from Kollective in the coming months. Are you planning your next big event? Video strategist Patty Perkins will moderate a panel of Kollective customers who have successfully staged large live events. From understanding the motivation and strategy that went into the events, to the challenges they faced and how they overcame them, to viewership and ROI post event, these experts will share their real stories. On Day 1, we'll break for lunch in the adjacent Ocean Salon. Grab your lunch and share your stories with your fellow customers. You've made the investment in the Kollective Platform for video delivery. In this session, we will share how you can maximize your spend for software delivery via our integration with Microsoft’s ConfigMgr. Learn from Ciena how to enable your IT team to keep pace with major OS updates, critical security patches, and keeping your network secure without impacting critical business applications. As the amount of data that bombards us daily increases, the need to make data meaningful has become crucial. Kollective IQ, our analytics network is driving towards better measurements, metrics and more meaningful insights for you. In this session, Garrett will be sharing newly available analytics features, and how our data models will help expose metrics that are most relevant to you to make important business decisions. During this session, we'll hear from a customer on how they leverage the Kollective platform for success. Take a break, get some fresh Florida ocean air, refill your coffee cup and enjoy a short break prior to our Monday afternoon Roundtables. Enjoy drinks, dinner and art at one of Fort Lauderdale's most recognized art museums NHU. Enjoy a cup of coffee and a bite to eat before we kick off Customer Council Day 2 Sessions. Greg Allen will kick off Day 2 with a quick agenda review and some reminders for the day. customer panel: where do we go from here? Regardless of your company’s industry, enterprise communications are rapidly changing and evolving how we must engage with our workforce. Use of video communications has gone from a nice-to-have to an imperative tool for staying connected. Join us as we discuss with a panel of our customers how they are being impacted by current trends and actions they are taking to prepare for the future. Matt Townsend will introduce ECDN 11.0 and how going cloud-native will enable a more robust, scalable, and secure delivery platform. 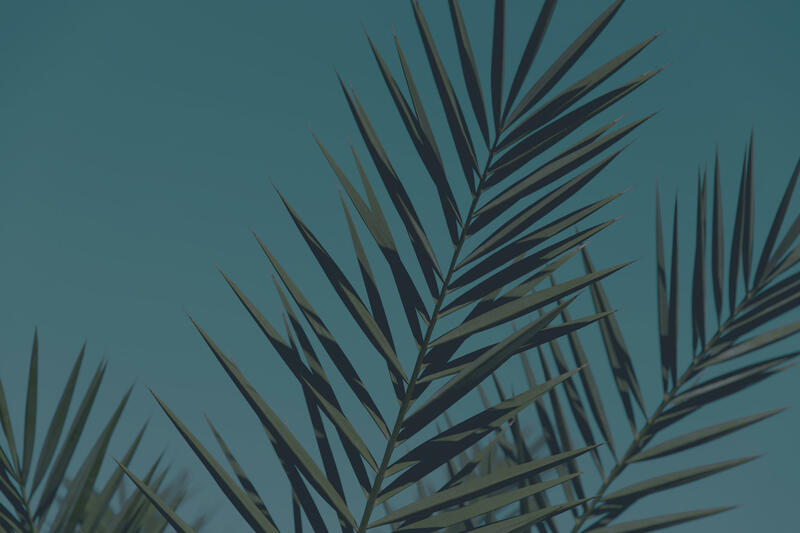 Learn how Kollective is accelerating innovation and expanding our global footprint through our modernization efforts, and how this next-generation platform can bring even more value to you and your business. Refresh your coffee and grab a lite bite during the morning networking break. In this Session, we'll share best practices for broadcast meetings to help enhance your programming and take your success to the next level.  Our Partners share Kollective’s vision of delivering a flawless enterprise content delivery experience to large global organizations. We’ve connected with some of the best brands, tools, thin devices and service providers in the world going above and beyond the needs of their customers every day. Ravi and Tony will share how our partnerships enable Kollective to be the platform of choice for all your enterprise delivery needs. For a change of scenery, day 2 lunch will be served inside the Marriott at the Riva Restaurant. Lunch time is a great time for networking. Meet Kollective's newest members. Patty Perkins will showcase our new customers with a brief update on their enterprise, where they are with their enterprise video or software delivery initiatives, and what challenges they will solve with Kollective. At Kollective, transparency and communication are at the heart of our business. Dan will return to the stage for an open discussion, an opportunity for you to ask any unanswered questions, and he will provide closing thoughts on our sessions together. Join a customer-only feedback session. Brainstorm ideas and feedback with your peers on what you want to know about and what you want us to act on. The findings will be distributed internally with Kollective leadership and responses, updates, and dialogue will be posted on Kollective University. On Tuesday evening, we'll serve drinks and dinner on a dinner cruise of the Intracoastal waterway of Fort Lauderdale. Use your breakfast voucher for breakfast at Riva. This is a great opportunity for 1:1 meetings with Kollectives or your fellow customers. workshop: what does "good" look like? Grab lunch for the trip home or stay for lunch for additional networking opportunities. The biggest benefit of Council is having face-to-face time with your peers and with the Kollective team. Please stay the afternoon, soak up some sun and network! WHY SHOULD I ATTEND CUSTOMER COUNCIL? Our annual London Council event is an intimate two-day customer community event created for you and your colleagues based in EMEA. Leverage your investment with product updates, skills development, feedback sessions and one-on-one time with Kollective subject matter experts. Increase your enterprise video success by sharing use cases, success stories, solutions and future plans during Council sessions and networking events. Develop relationships and form a community of resources with fellow customers and the Kollective team that extends beyond Council. Enjoy highlights and testimonials from EMEA Customer Council 2017. STAY AT THE MARRIOTT FORT LAUDERDALE WITH US! We have a limited number of discounted rooms at $269/night.